Hey……!All excited to let you guys know that at laaaaast I was able to Install Windows 8 in my Laptop 🙂 Huhuuuuuuuu. Thought of sharing my experiences with getting this done! How to Install Windows8 with Dual Boot Option? Before jumping into actual content, let me tell you guys difficulties I had when i was trying to Install on Virtual Machine(s). Initially, I thought of Installing Windows 8 on a Virtual Machine. I started with VMware WorkStation(Version 7.x) which i was continuously getting BSOD(Blue Screen of Death) no matter what options I tweak while installing Windows8. I gave up and tried downloading Oracle Virtual Box. Annoyingly I was not getting BSOD but, all kinds of other CPU related Errors :(. I Guess this is because my CPU doesn’t support Virtualization Technology. PS, even if your CPU supports VT, it will be disabled by Default in most of the laptops and you’ve to manually enable that feature from BIOS Settings. 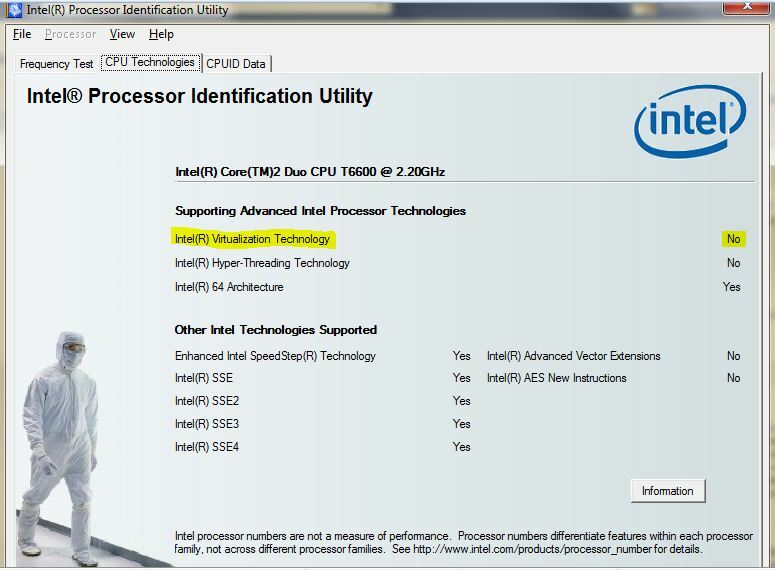 If you are using Intel CPU, to identify whether your CPU is VT compatible or not, you can make use of “Intel Processor Identification Utility“. Or you can use one of my favorite tool called CPUZ. CPUZ is vendor independent. See the below Screenshot of Intel’s Util. 2. Installing Windows8 on a separate partition with Dual boot Option(in other words, you will be having both Windows 7 and Windows8; you’ll be given an option to choose either OS while you boot your machine. Let’s see what I did to make this happen! Created a separate partition from Disk Management(named it as Win8). 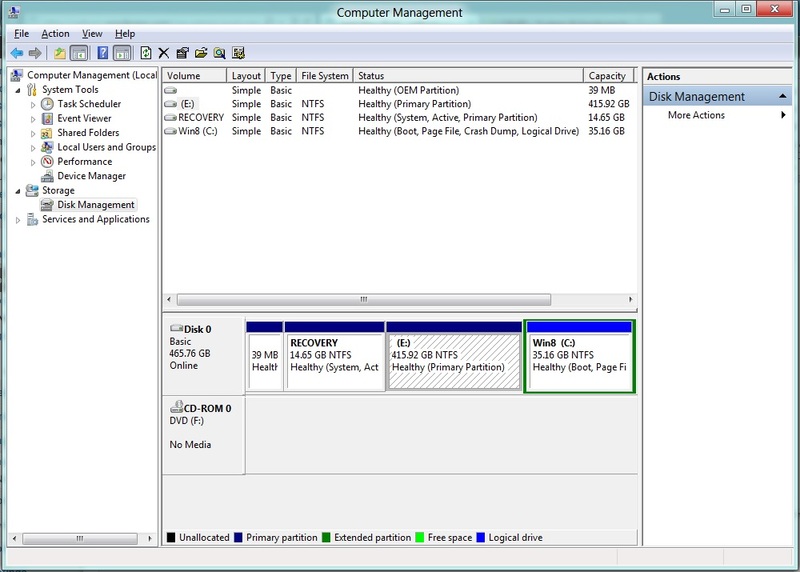 How to create a new partition in Windows?Right Click on My Computer – >Manage->Disk Management. Right Click on Shrink Volume and choose the required Size in the next screen and click on “SHRINK” button. It will create un-allocated space. Now Right Click on “Un allocated Space” and select “create a Simple Volume” and Choose NTFS as File System,Choose Quick Format, Choose a Drive letter, Name the Volume and You can leave the rest to defaults. You can see below Screenshot in my laptop. You’ve to download Windows 8 ISO file(Windows is providing X86 and X64 versions). Choose accordingly. 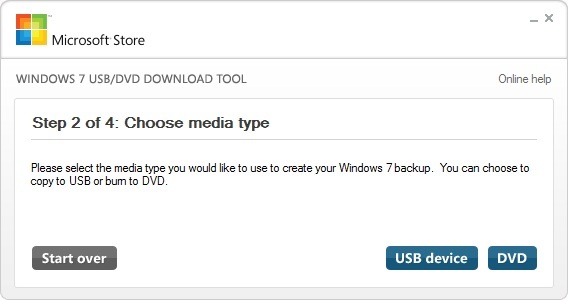 Download Windows7 USB DVD Download Tool, for creating a bootable USB or DVD from the above ISO. 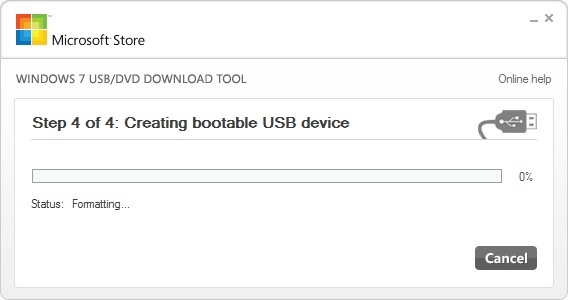 How to create a Bootable USB Device? 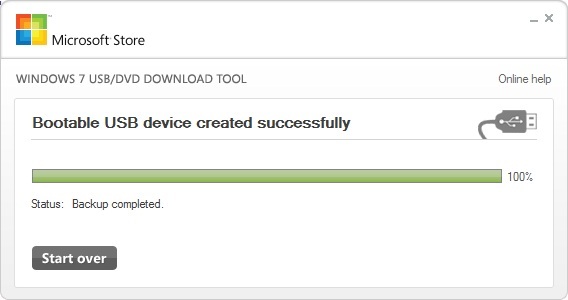 You can simply follow the below Screen shots once you are done with Installing the tool. I’ve inserted a USB drive instead of a DVD. PS your USB device will be formatted. We are all set with pre-requisites! Now, Plug in your USB Stick and Restart your Computer and change your Boot Priority to USB(or DVD) device first, or You can choose Select Boot Device Option(If you’ve it) when you restart your Computer. Once you boot your machine via USB or DVD which you prepared in the above steps, You’ll be welcomed with the brand new Windows 8 Installation Center. Here you’ve to choose your Language, TimeZone and Keyboard Settings as shown below. In the Next Screen, You’ll be seeing two Options a) Upgrade b) Custom(Advanced). Since we are doing Dual boot, you’ve to select option b(Custom). Now you’ve to select the Partition(not the C Drive) which we’ve created earlier and decided to dedicate to Windows8 and hit next. That’s it…..You are all set:) Your Installation will be done with couple of Next Next Buttons! It’ll ask for few personalization settings at the end of setup. 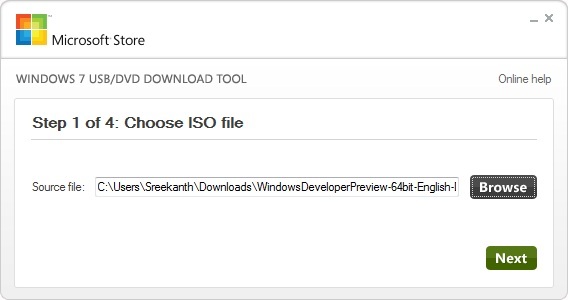 If you see any errors, in the last step, probably your ISO file is corrupted, you’ve to download a fresh copy from scratch. From next time On….you’ll be welcomed with two Options(Windows Vista/7 and Windows8) to choose each time you reboot your machine! 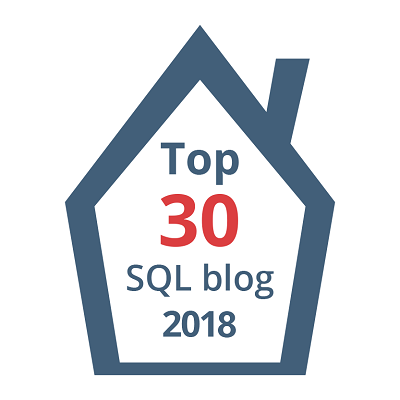 Previous Article Intel CPU’s for a SQL DBA- Few Awesome Resources to start with! Next Article Windows8 – First Look and My personal Experiences!! !